BarbedWireSatire 1389 days ago News Satire supreme court satire ruling All http://thebarbedwiresatire.com Readers | Discuss Published New Discard Success! WASHINGTON D.C. (The Barbed Wire) - In a ruling lost in the more newsworthy and controversial decisions handed down by the US Supreme Court last week, was another major victory for the homosexual community. 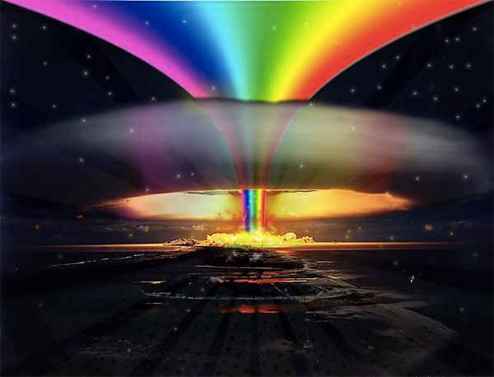 In a 5-4 decision, the Court ruled that gays do have the right to write and publish satire.